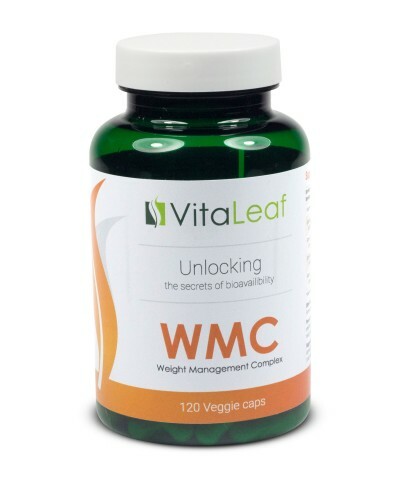 This unique herbal formula is designed to support liver health, detox, and potent antioxidant activity. The VitaLeaf Detox complex is a proprietary blend of herbs that have been selected for their proven hepatoprotective properties. For centuries, herbal practitioners have used Dandelion as a therapy for blood and liver health and to encourage bowel movements. It helps to clean the body from toxins and improves the metabolism of fat. Traditionally used in folk medicine as a liver aid. Artichoke promotes fat digestion, metabolism and gallbladder function. It is also a powerful antioxidant. Turmeric protects the liver from oxidative stress and curcumin is among the most potent anti-inflammatory agents in the world. This ingredient removes pollutants and toxins, including heavy metals and decreases harmful substance dependency (such as nicotine and alcohol). It is also a powerful antioxidant. Aloxyl-7.4™ is VitaLeaf innovative bioavailability enhancement which increases nutrient absorption and triggers the bioavailability of other nutrients. 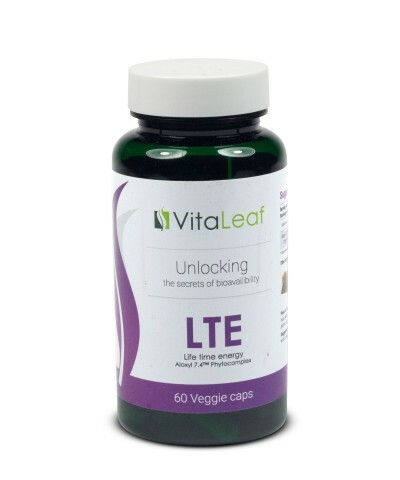 How does VitaLeaf Detox Complex support health? Herbal compounds that have demonstrated potent antioxidant activity. 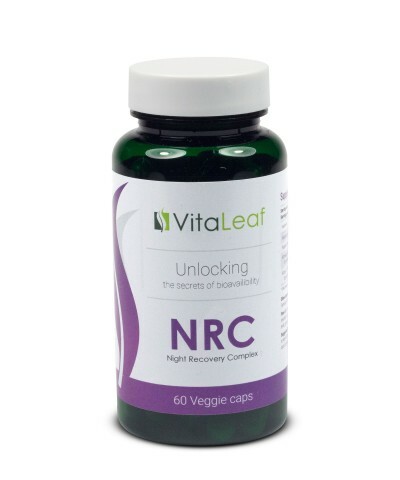 Supports normal pathways of detoxification in the liver. Maintains healthy glutathione levels. *Glutathione is naturally produced by the body, and its antioxidant properties help protect cells from free radical damage. 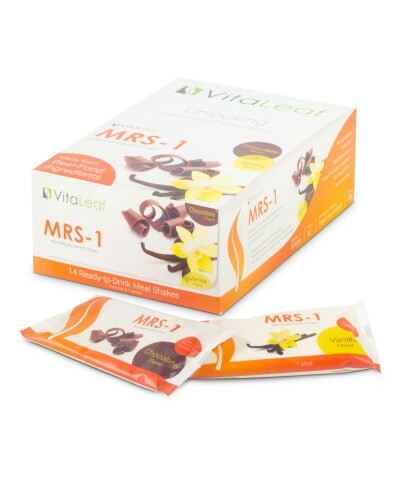 Promotes broad-spectrum immune health and GI activity. 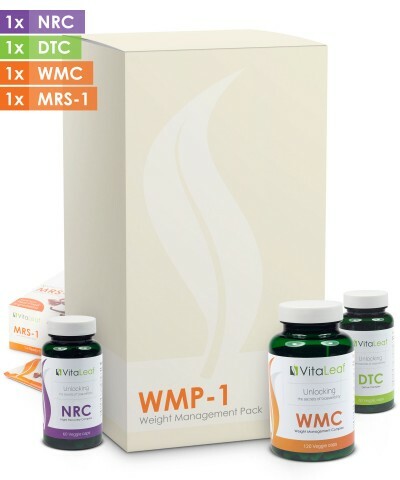 Why choose VitaLeaf Detox Complex ? Other ingredients: Vegetable Cellulose (vegetable capsules). Formula includes some traditional Ayurvedic Extracts. Suggested Use: Take 1 capsule twice daily on an empty stomach 30 minutes before a meal with a full glass of water or as recommended by a health care professional.